Thanks for stopping by and welcome to our new and unabashedly retro football blog. Our interest here is predominantly, though not exclusively, the global game during the twentieth century and in the coming months and years we’ll be supporting this theme with a broad mix of original writing, nostalgia, humour and imagery from the period. We’ll be updating regularly, so, if you would like to keep up to date on new posts and general retro-football shenanigans from yesteryear, go to the bottom of the page where you can subscribe to the site. We’ll also be happy to see you on Twitter where you can find us at @BeyondTLM and our sister account @Brut_Football and we are on Facebook too. 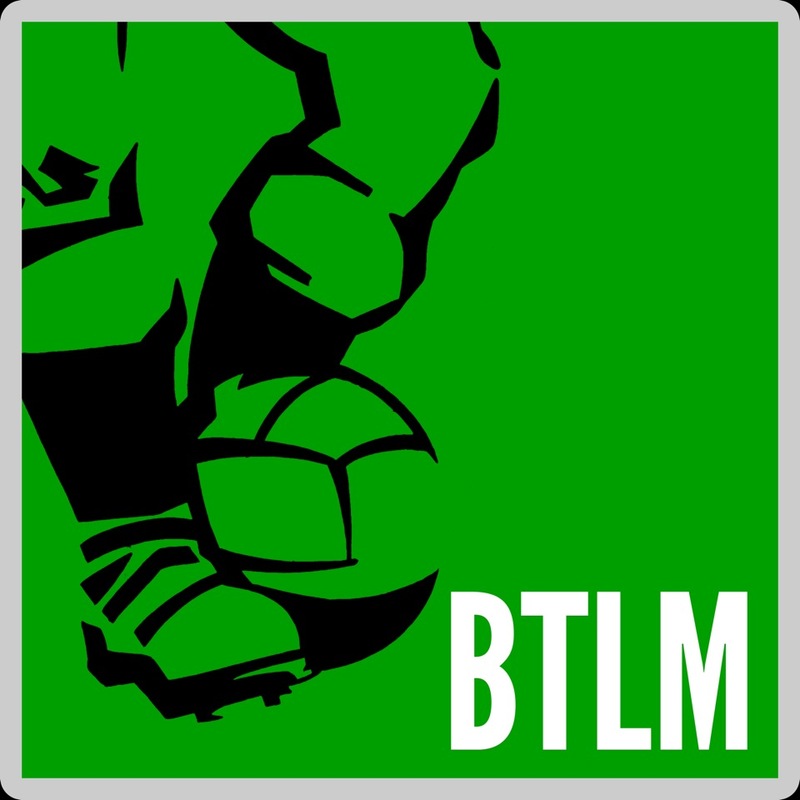 We hope you find BTLM interesting and enjoyable and that it captures something of the spirit of what was, for us, the classic era of football.